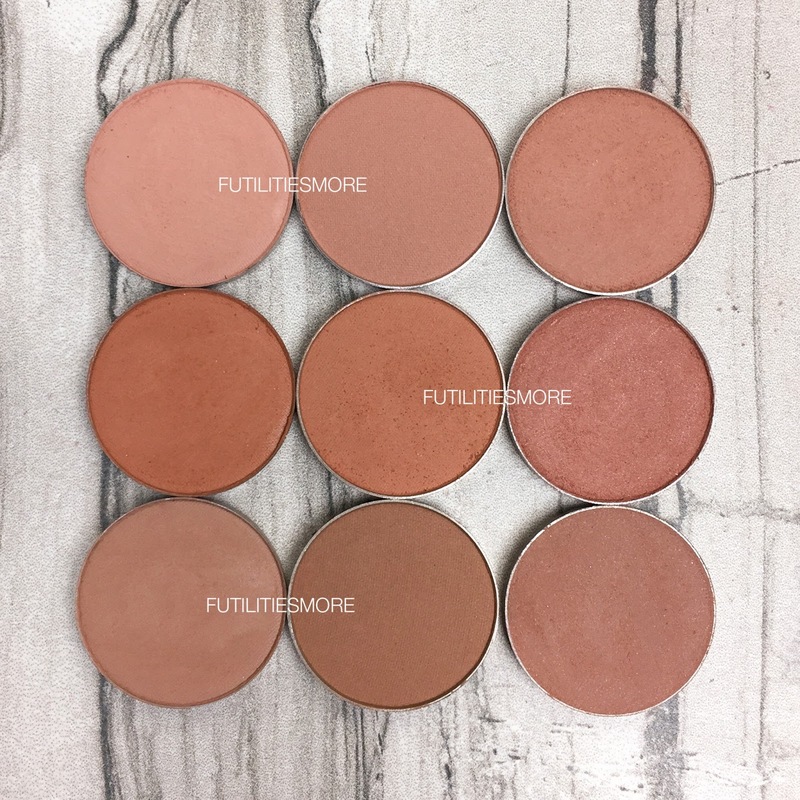 Another battle of the eyeshadows, this time with medium browns and to be more precise, transition shades. You can find MUG eyeshadows here: http://goo.gl/8hrA2h . 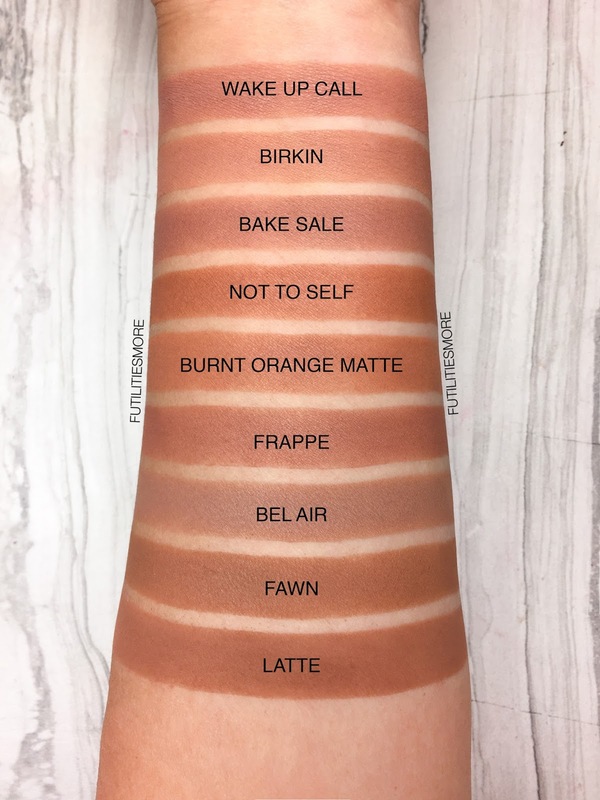 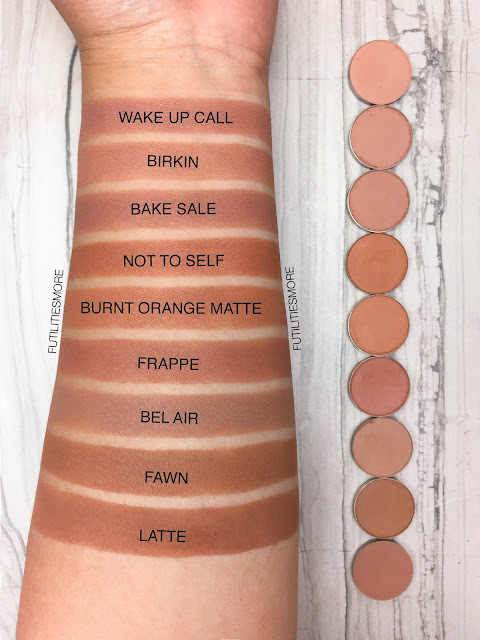 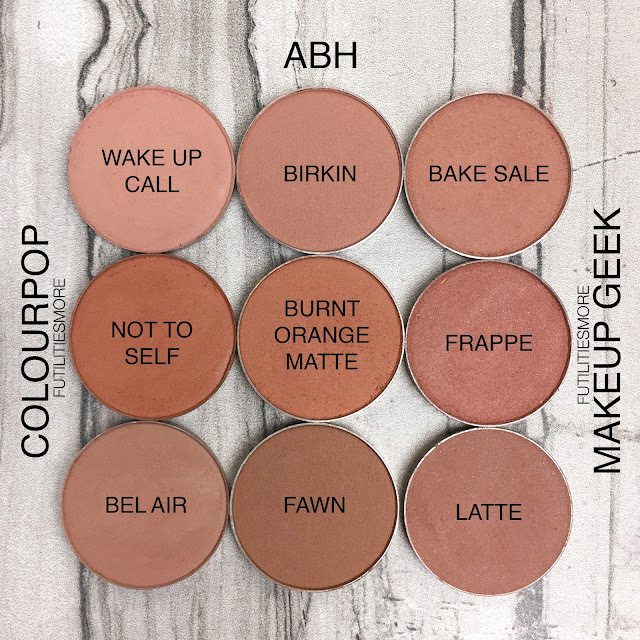 I did some comparison pictures with Anastasia beverly hills VS ColourPop and Makeup Geek VS Colourpop. Some pictures are already on my blogand many more are coming.